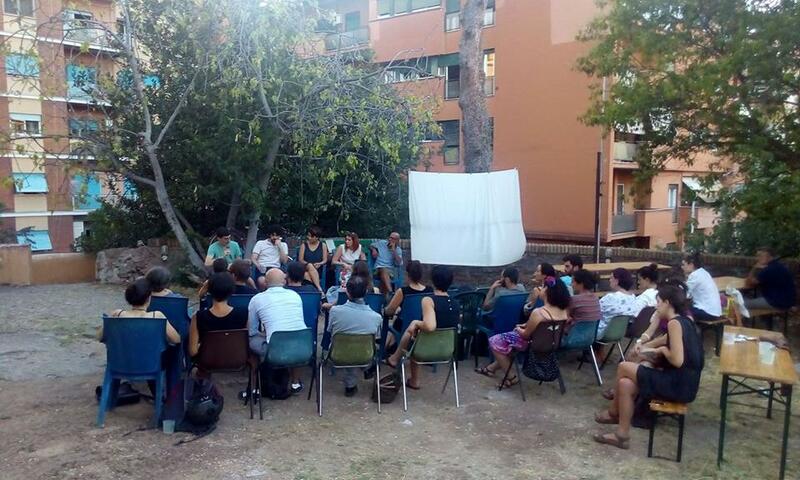 Event description: The event took form as an open debate in order to deepen the situation of migrant people in Italy and other parts of Europe (i.e. the Balkans), especially in relation to how mainstream media and social networks depict them and manipulate the news about this topic, thus contributing to create an hostile and racist society towards them. Furthermore it was emphasized the role of independent grassroots media and the presence of volunteers and activists engaged in border/transit areas and wherever human rights violations related to migrant people’s conditions take place. In order to enforce this vision it was created an audiovisual exhibition with pictures taken by Nerina Schiavo (A Route to Connect participant) during the field-visit along the so-called “Balkan route”. The photo exhibition was accompanied by 4 audio installations of stories collected in the same frame, telling what’s happening at socio-political level as well as the daily life of migrant people trying to crossing the borders. 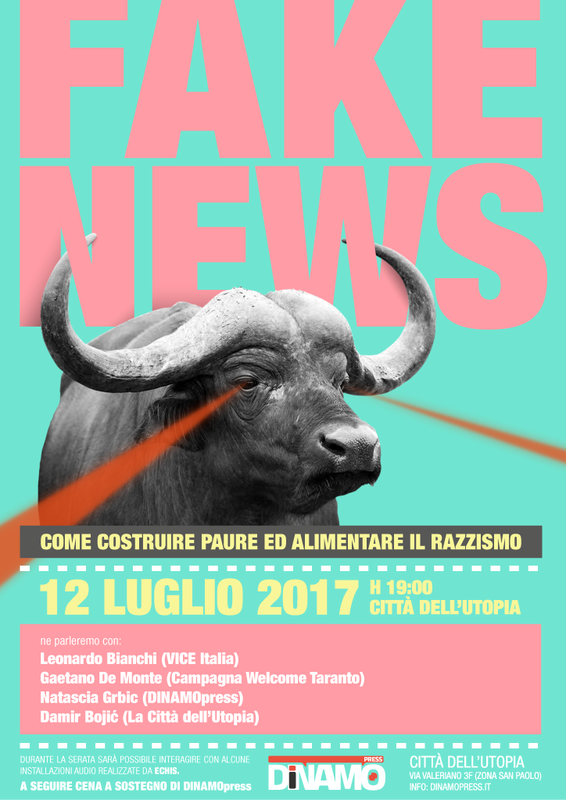 Lastly it was organized a dinner for all the people attending (more than 60) as well as migrant people benefitting from the daily activities of La Città dell’Utopia, SCI Italia’s local project where the event took place. Link to the event is here.